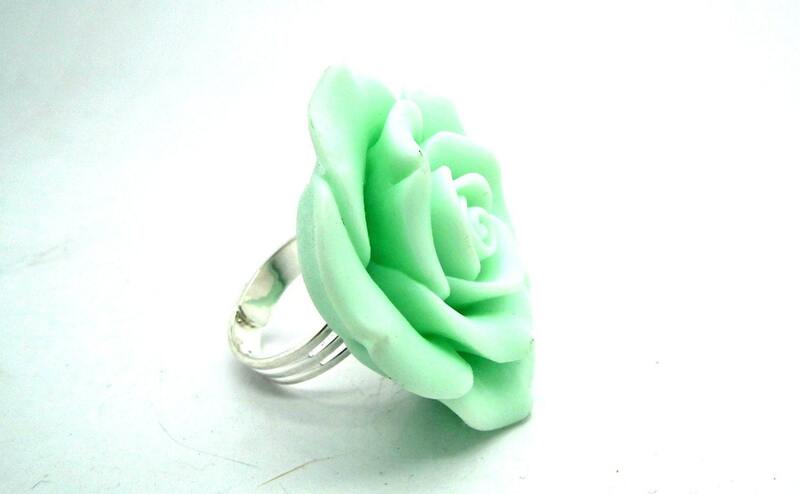 Green resin ring, floral and chunky. 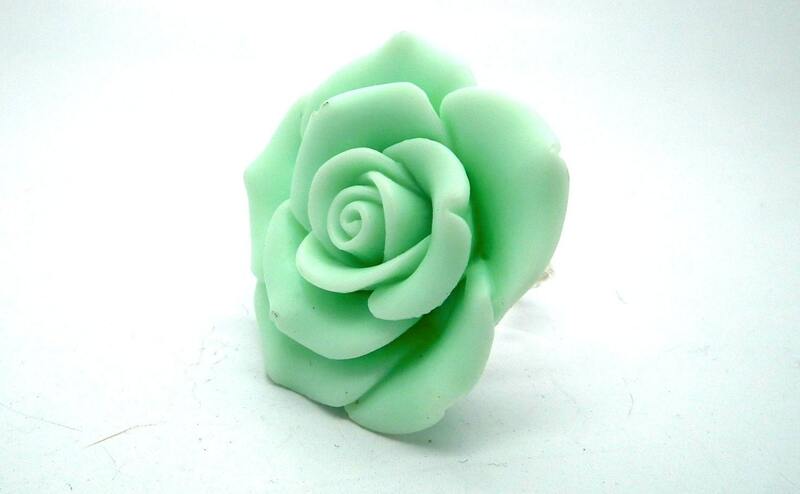 This charming green resin ring will accompany you from evening til morning because this floral ring is just that easy to wear! Consider this ring as a gift for that special someone in your life. Valentine’s Day, anniversaries, birthdays and more! 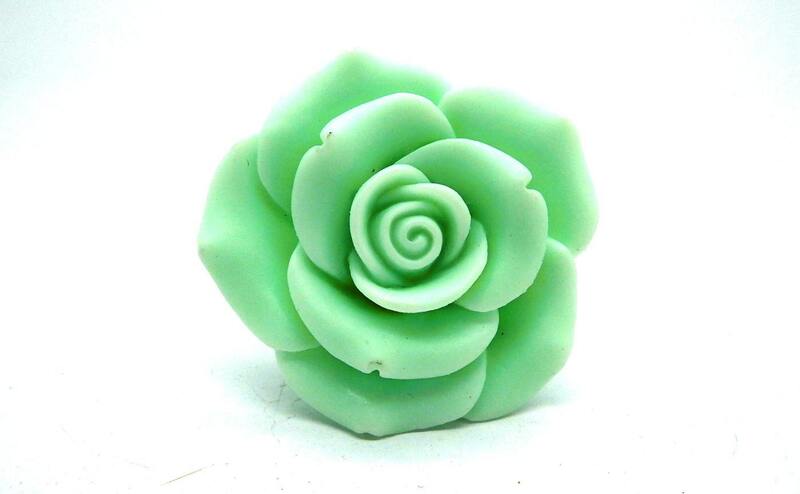 This resin jewelry ring is just the gift you’ve been looking for! 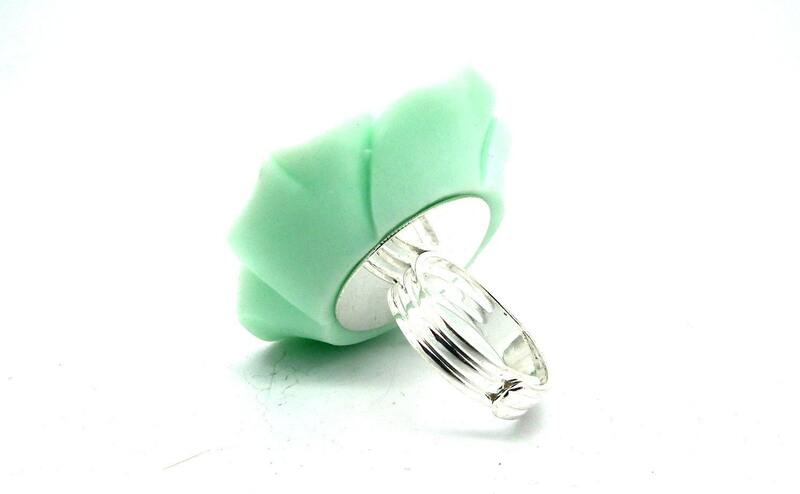 ~ This is a very large ring: 1'85"
To the USA, Australia, Japan and Europe: delivery time varies by country, but I expect international packages to be delivered in 4 to 7 business days. To Mexico, China, Russia: please do ask me if you have some concern but I expect international packages to be delivered within 7 to 15 business days. Thank you for passing by! Please come back soon! 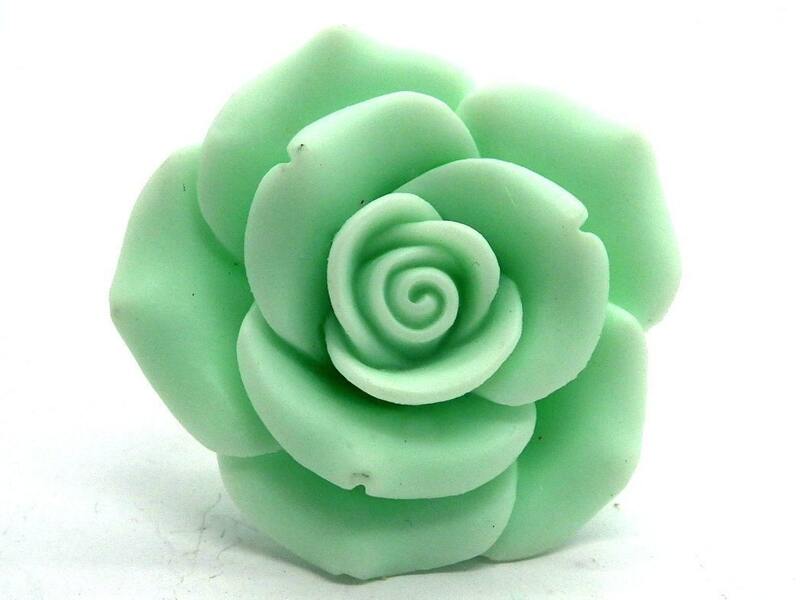 You will love your new chunky ring! Absolutely adorable and, even better, it fits!